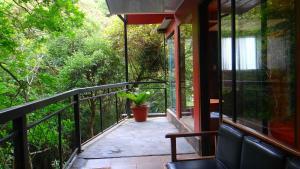 ﻿ Best Price on Paris Confort B&B in Monteverde + Reviews! 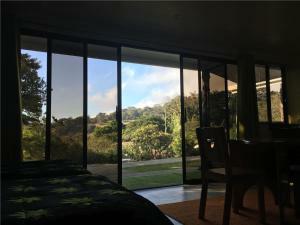 Featuring free WiFi and a terrace, B&B Paris Confort offers accommodations is located in Monteverde, Costa Rica , 1.6 mi from Sky Adventures Monteverde. Free private parking is available on site. Certain units include a seating area for your convenience. You will find a coffee machine in the room. You will find ticket service at the property. 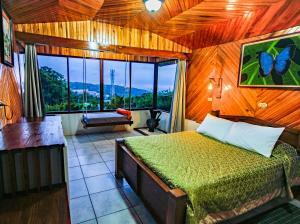 Selvatura Adventure Park is 2.4 mi from B&B Paris Confort, while Monteverde Cloud Forest Biological Reserve is 3.1 mi from the property. Juan Santamaría International Airport is 48 mi away.